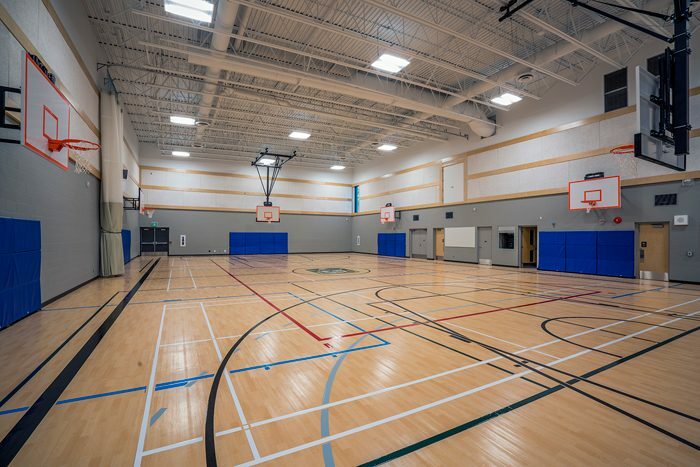 This addition and renovation project to the existing Laura Secord School provides a new gymnasium, associated support facilities and a fully equipped grooming room to this Wolseley community landmark. 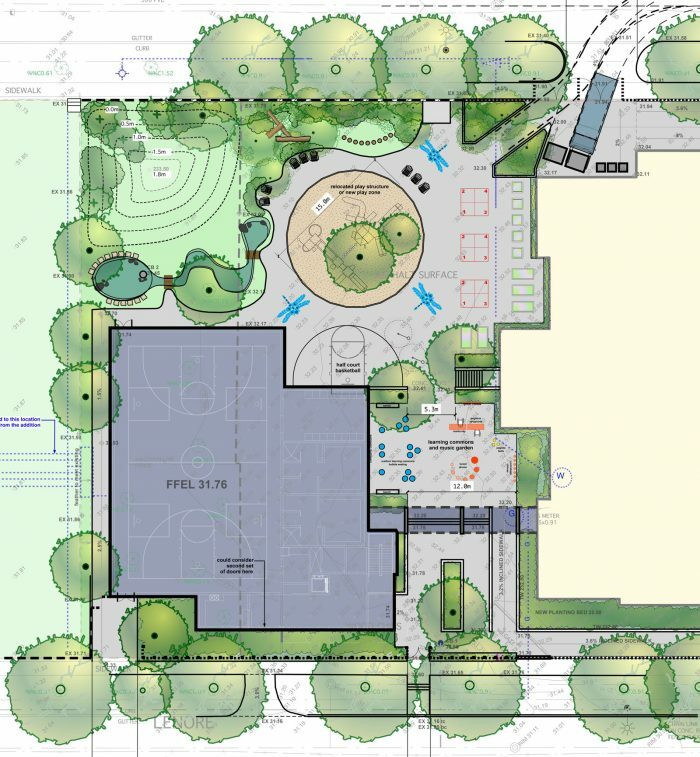 With the courtyard configuration of the existing school and associated site parameters, the addition’s location, configuration and tie-in required careful consideration. 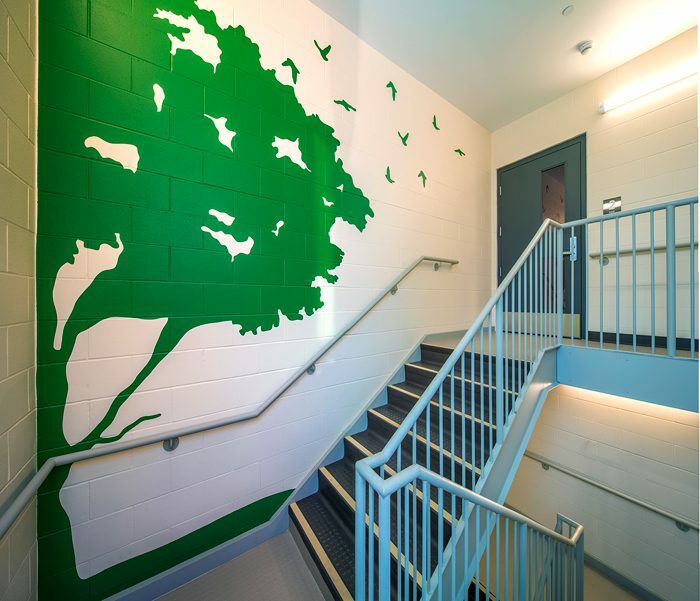 To maintain proper site access and school yard sight lines, the building ‘link’ is proposed at the second level of the school, connected directly into the primary classroom corridor within the core of the school. 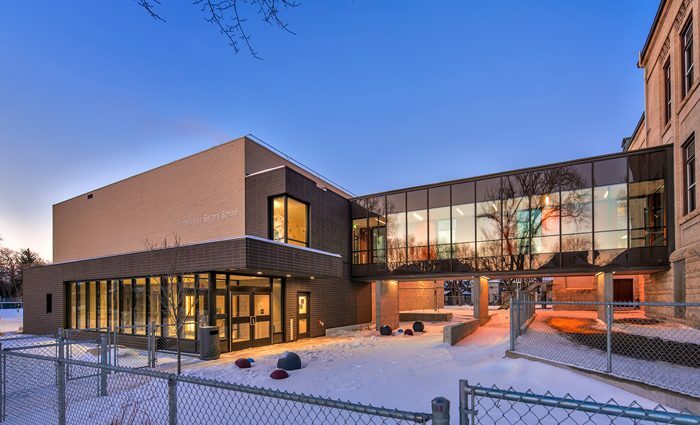 Further to being carefully sited, designed and detailed, the expansion provides a new “front door” to the school, and act as a gateway to the school playgrounds within. 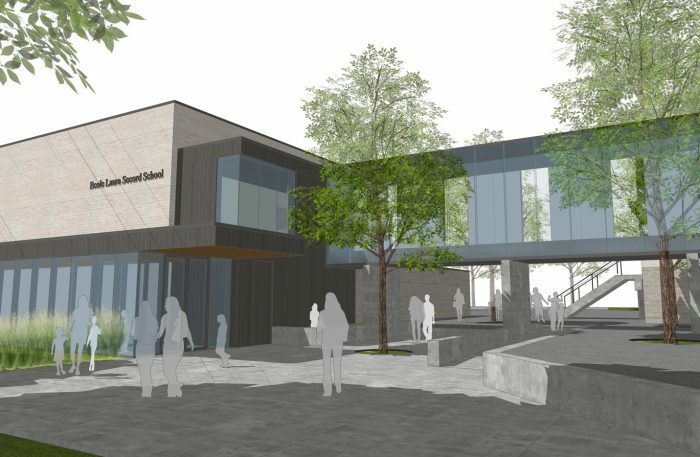 The project intends to achieve LEED Silver designation as part of the Provincial mandate for government supported capital projects.